Achieve greater visibility, efficiency, and savings by solving your organization’s IT challenges through a trusted relationship. 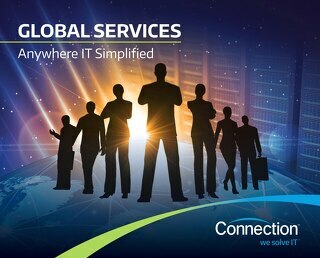 We Solve Global. We Connect the World. 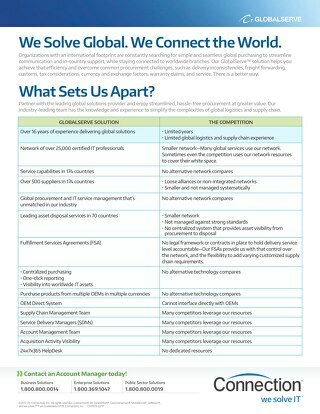 Discover how Connection is dedicated to global procurement excellence.